In loving memory of Audrey Pederson who passed away Friday, March 29th, 2019 at the age of 96 years. 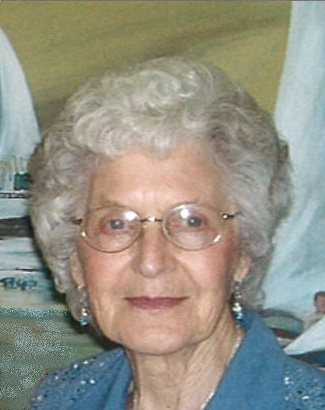 Beloved wife of the late Earl Pederson; mother of Wayne, Janice, Wes, Al and Brent; grandmother of 13 and great-grandmother of 13. There will be a Funeral Service held on Saturday, April 20th, 2019 at 2:00 PM from St. Andrews United Church, Eston, SK with Rev.Barb MacNaughton officiating. Interment in Eston Cemetery following service.